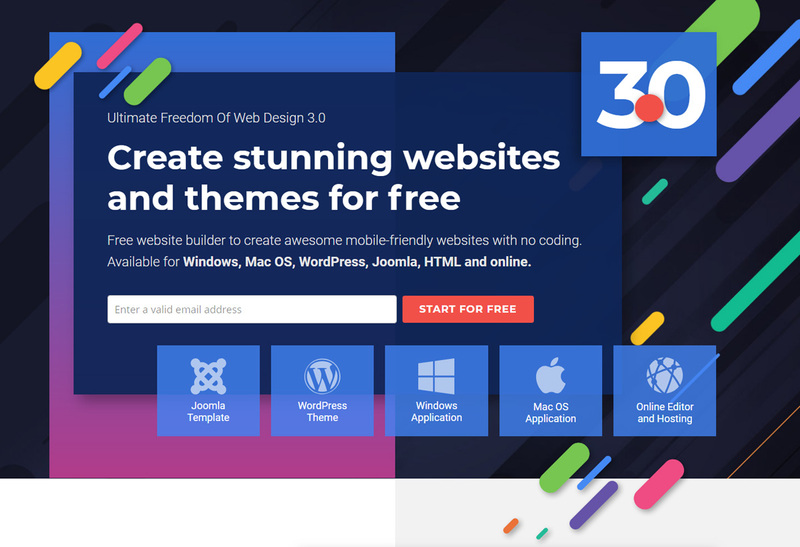 Nicepage gives the ultimate freedom for Web Design 3.0. Build your mobile-friendly Joomla Templates, WordPress Themes and HTML5 websites with no coding in free desktop aplications for Windows and Mac. Nicepage Page Builder is available as a Joomla Extension and WordPress Plugin. There is also a Nicepage edition with online hosting. Nicepage is simple drag-and-drop editor to implement any ideas. Easy Drag-n-Drop. Easily drag-n-drop to customize anything on your website. No Coding. Add, edit, move, and modify everything. All visually! Mobile-Friendly. Build websites that look great on all modern devices. 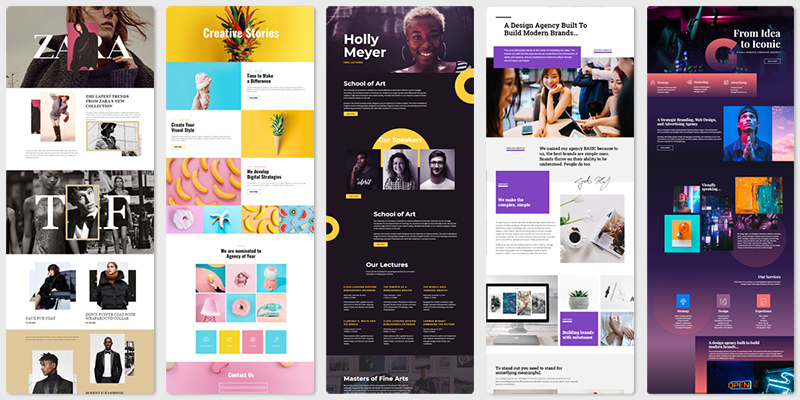 1000s Web Templates. 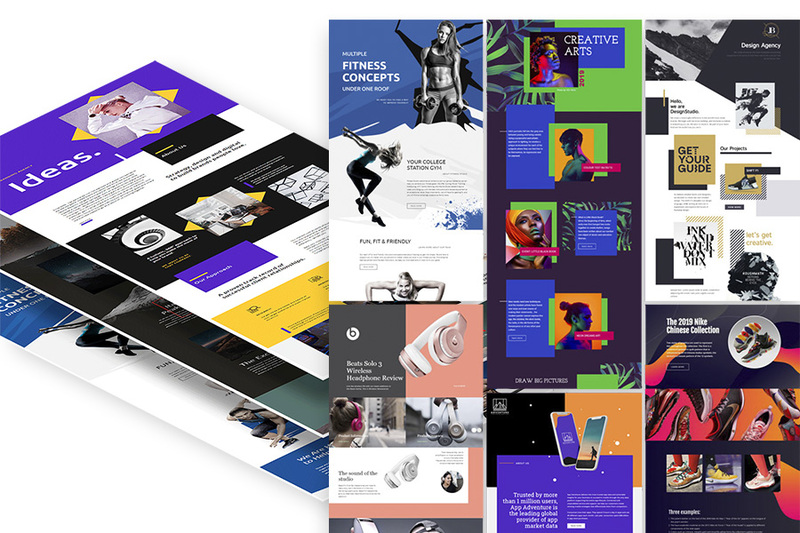 Select from a huge variety of designer-made templates. 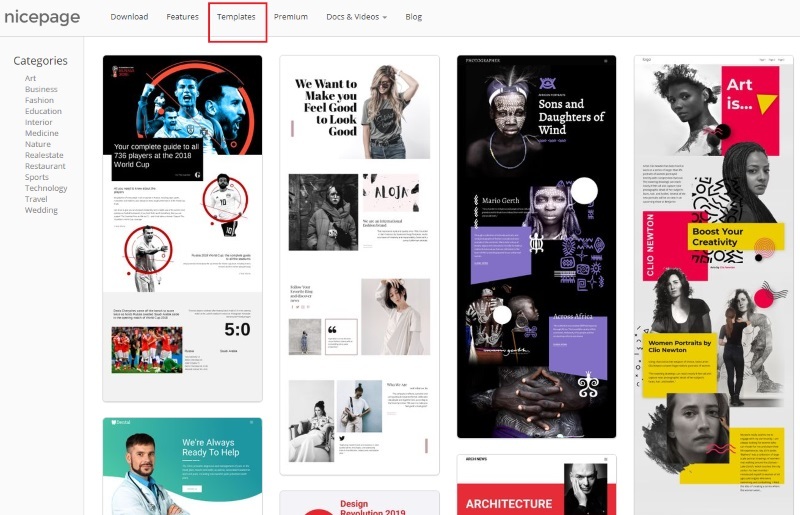 We have updated our Home page with the newest trends in Web Design 3.0. This design is also available in Nicepage Templates. The new revolution in Web Design has already happened. What makes Nicepage that different? We open the secret of the most trendy web designs on the Web.